I moved! We moved! 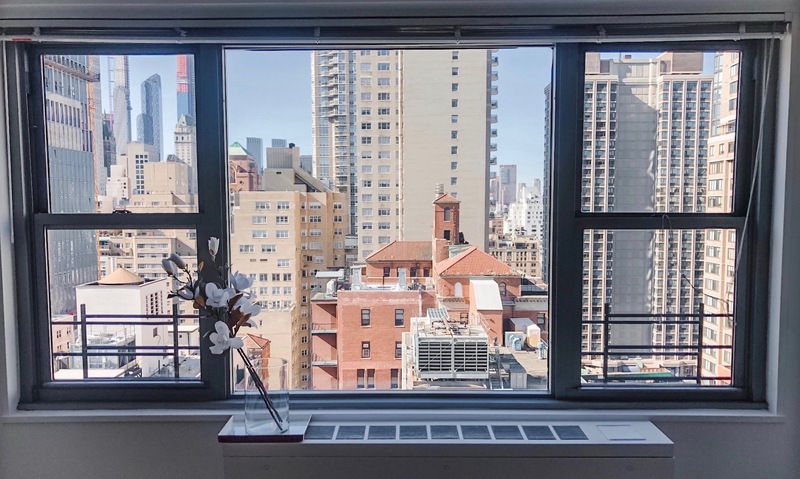 Leaving my bachelorette pad to start this new chapter of my life was so exciting (and ok, a little stressful), and as every New Yorker knows, you can’t do it alone. From getting your belongings down the stairs to getting them across the city, trained professionals are always the best option. I began searching for a moving company that I could trust, and was fortunate enough to discover Veteran Movers, who graciously partnered with me to take on the the move! 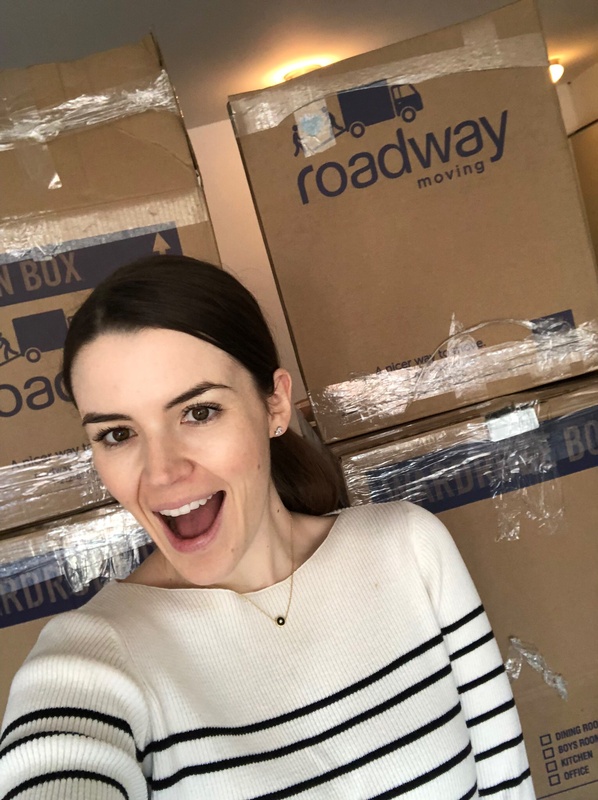 Having lived in New York for nearly a decade, I’ve never had a move go so smoothly, making what’s such a big step in my life feel stress free. 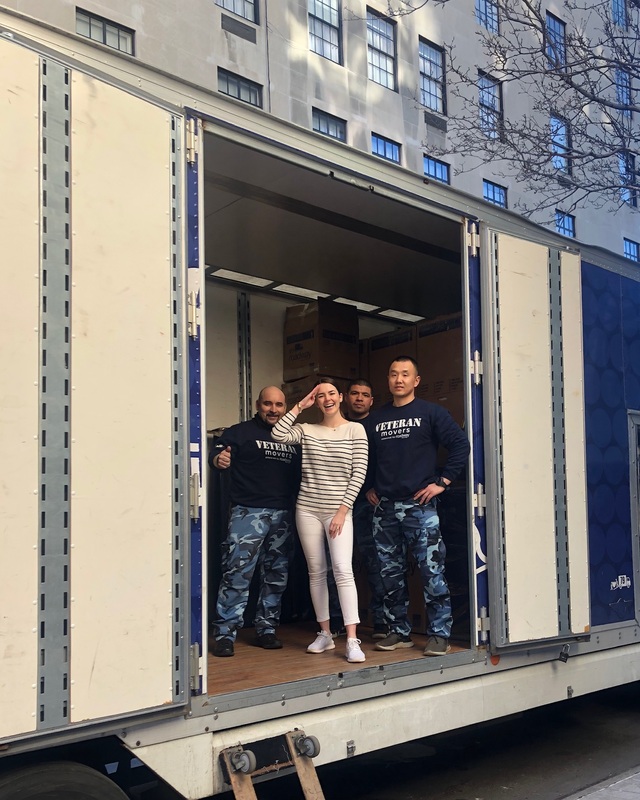 I feel so confident in Veteran Movers that I want to extend an offer to you, my community, to take 10% off your next moving day with code CatherinePDV. Let me know if you love them as much as I do. I’m sure you will!